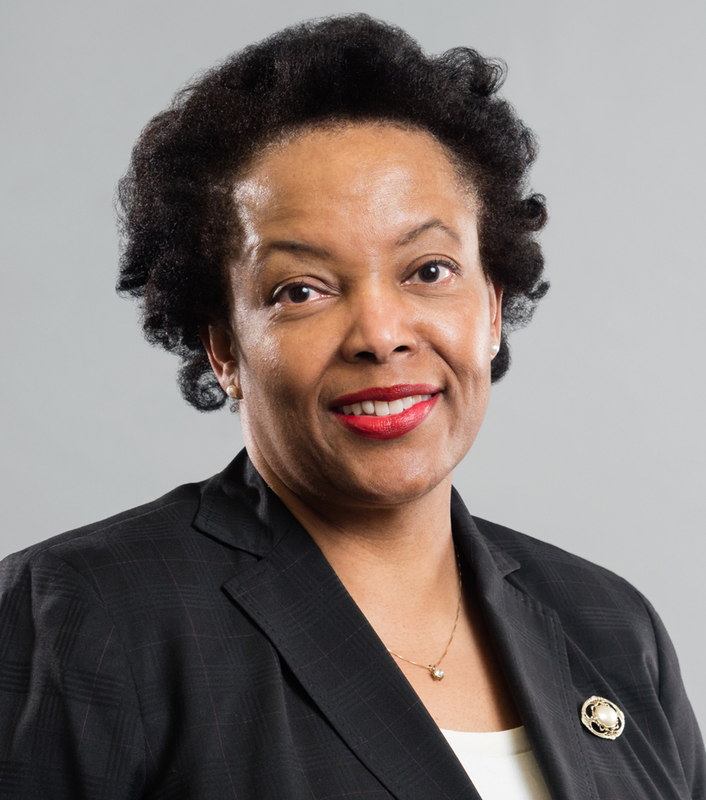 SILVER SPRING, MD – The Montgomery County Planning Board, part of The Maryland-National Capital Park and Planning Commission, is pleased to announce that Commissioner Tina Patterson has won the 2018 Roaring Thirty Prodigy Award from the Women in Housing and Real Estate Ecosystem (NAWRB), a trade association representing female business owners in housing. The Roaring Thirty Awards celebrate women leaders who work to ensure gender equality and forge the path to success for all women. NAWRB is a leading voice for women in the housing ecosystem and is dedicated to providing women the tools and opportunities for economic growth and expansion, while advocating and promoting women-owned businesses. Tina Patterson is the owner of Jade Solutions, LLC, a management consulting firm headquartered in Germantown, and is an experienced facilitator handling dispute resolution for public agencies and private companies. Patterson has served on the Montgomery County Human Rights Commission and on the board of trustees for the Black Rock Center for the Arts. She received a bachelor degree from Brown University and a graduate certificate in alternative dispute resolution from Southern Methodist University. In 2018, Patterson graduated from the Metropolitan Washington Airports Authority’s inaugural Small Business University, which was delivered in collaboration with Georgetown University’s McDonough School of Business and Project500 DC.